Fusion is the world’s most advanced 2D and 3D compositing, VR and motion graphics software! Fusion 16 features a massive toolset with paint, rotoscope, titling, animation, keying, 3D particles, support for importing and rendering 3D models, and much more. Fusion 16 Studio adds optical flow tools, stereoscopic 3D, retiming and stabilization, third-party OpenFX plugin support, and unlimited distributed network rendering. 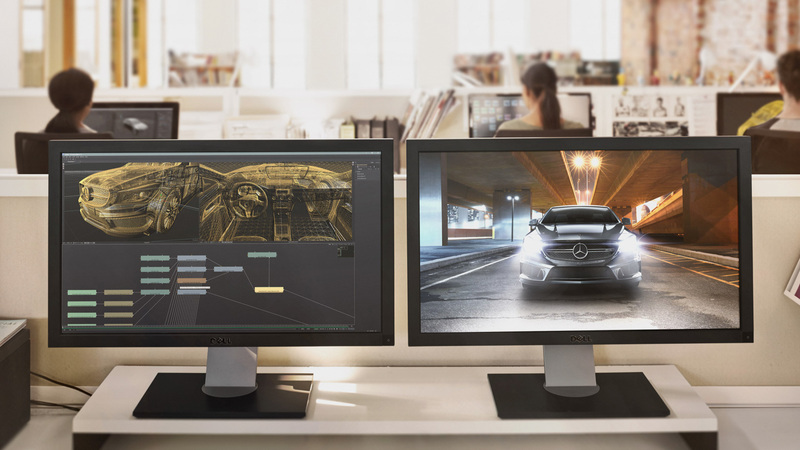 In addition, Fusion 16 Studio includes Studio Player, along with a bin server for multi user collaboration that lets you track, manage, review and approve shots on large projects.